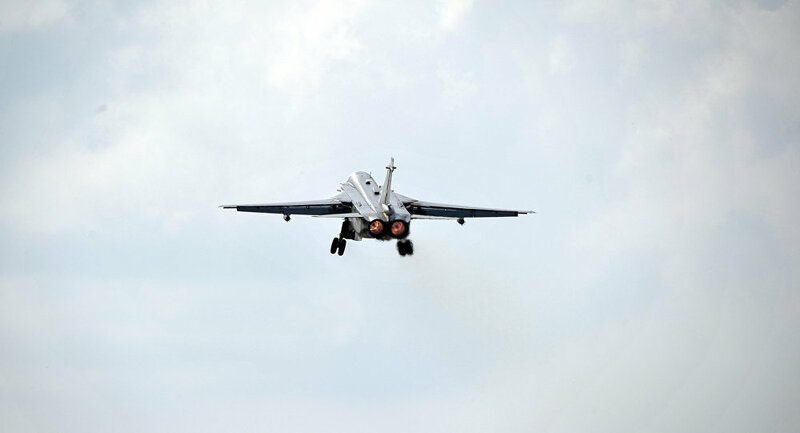 MOSCOW (Sputnik) — Russian Federal Service for Military-Technical Cooperation (FSMTC) spokeswoman Maria Vorobyova told Sputnik on Friday that reports on Russia's supply of 10 Su-24 attack aircraft to Syria are untrue. "Reports on the delivery in April 2017 of Su-24 aircraft to Syria are untrue," Vorobyova said. The Arabian Aerospace online news service reported Thursday that Syrian Armed Forces would receive 10 Sukhoi Su-24M2 Fencer-D attack aircraft from Russia.